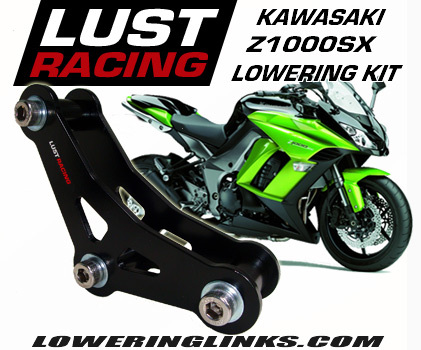 Kawasaki ZX12R Lowering links. 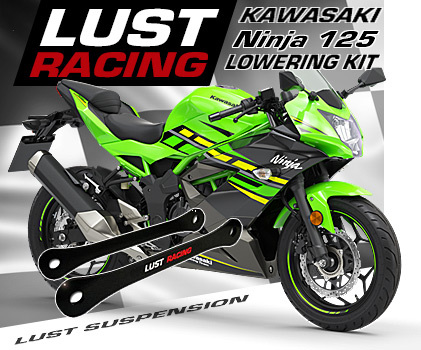 1 inch lowering kit for Kawasaki ZX12R year models 2002 to 2006, types B1, B2 and B3. Lowers the rear suspension and the seat height. Top quality European made steel lowering links. 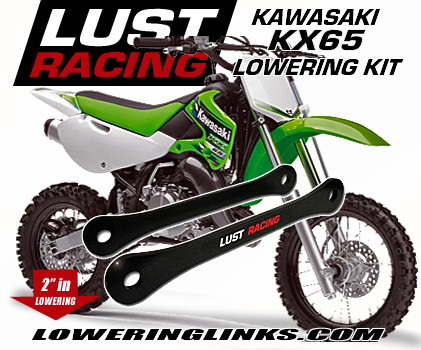 Kawasaki ZX12R lowering links. 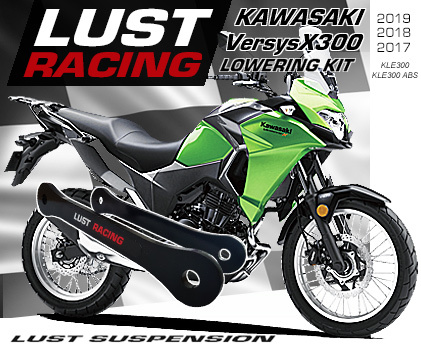 1 inch lowering kit for Kawasaki ZX12R year models 2002 to 2006, types B1, B2 and B3. and improve high speed stability. Lowering the rear suspension improves rear wheel traction “grip” why this modification is made on all drag-racing bikes as this will result in quicker launches off the starting line. *Free shipping offer valid only in conjuction with purchase. Please see our terms.